When I was a kid, I had a bike that I would ride to school every day. I rode this bike for two reasons, first, it was my mode of transportation to get me from one place to the next. Second, it was the primary tool for my job. I was a paperboy for several years, and we used bikes to deliver newspapers. Needless to say, my bicycle was very important to me, and its security was something I tried to be aware of. Even at twelve years old. When I rode it to school, it was locked in a bike rack and when at home it was secured to the porch railing. I used a heavy chain with a steel padlock on it, and the key was always on my person. I made sure that it was locked continuously and not far from my proximity. I took every precaution to make sure my bike was always secure and safe. And yet, that bike that I was so careful with was stolen. In a moments lapse, I did not lock it up one night because I was tired. That same night my bike was taken. The litany of problems that followed are too many to list, but one good thing came from it all. I became very mindful of the importance of securing the items in your life that are of great significance. Security access systems can be broken down into two primary areas. First is the hardware which is the physical entities, and then there is the software or firmware which control and drive the hardware and ultimately the security system. 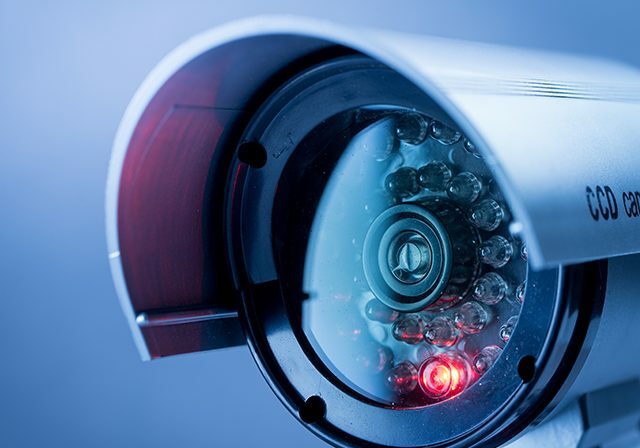 In a brief overview, lets take a look at some of the more exciting components of a security system. One of the single most intriguing items of a security system is the UHF, HF, or LF RFID cards. LF for Low Frequency, HF for High Frequency and UHF for Ultra High Frequency. These cards through the use of Radio Frequency Identification (RFID) offer a compact analog solution that is easily converted to a digital footprint. Each frequency provides its own set of positive and negative attributes, but ultimately all of them will pass through a digital verification system which in turn will grant or deny access. As an example, an LF RFID card can be used for close proximity access like the inside of a building. The card would be introduced to a scanner, and then the identity information would be extracted from the card and transferred to the software of the security system through a secured network. Through a system of databases, verification checks the entry point which the cardholder was trying to access would either be made available or denied. If access were made available a message of sorts would be sent to the firmware of the proximity lock and the hardware engaged in giving access to the cardholder with a definitive ‘click.’ All of these steps take mere moments through the advent of high-speed networks, sophisticated encrypting and decrypting methodologies and cutting-edge database algorithms. MHD Communications has access to the Identiv Hirsch Velocity software that offers the end user a broad spectrum of configuration possibilities in conjunction with an extensive array of hardware possibilities. The ease of use of the software as well as its multitude of configuration avenues brings into light a plethora of security possibilities that are only limited by the user’s imagination. MHD Communications takes security access systems seriously which is why the partnership with Identiv is so significant. This simple article has only touched on the smallest portion of the possibilities for a robust and vital security system. Identiv has much more to offer, and with MHD Communications as its local partner, there is virtually no scenario that cannot be initiated, installed, and implemented. 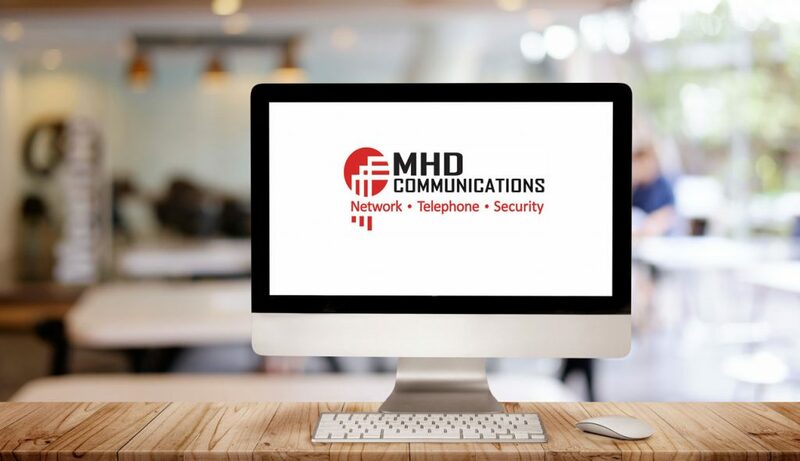 To get a complete picture of the many avenues of security you may want to give MHD Communications a call and let us keep your paper bike secure.